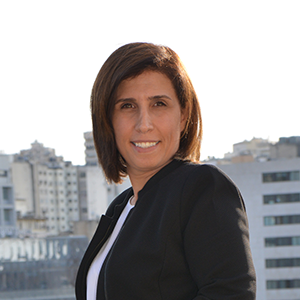 Lina started in 1997 as an accountant at one of the major ISP players in Lebanon then progressed to head the Finance & Accounting department of a regionally-leading IT firm, covering all budgeting, financial consolidation and analysis, and investor relations. This group eventually merged with two other firms to form a full-service business and IT Outsourcing provider, in which Lina was a key participant in the M&A transaction. Lina has an Accounting and Audit degree from CIT (Lebanon) and has received training on venture capital finance and administration by the European Venture Capital Association (EVCA).